We all want to plan the perfect Valentine's day to spend with our loved one and we always struggle to find that special suggestion that will make it truly memorable. 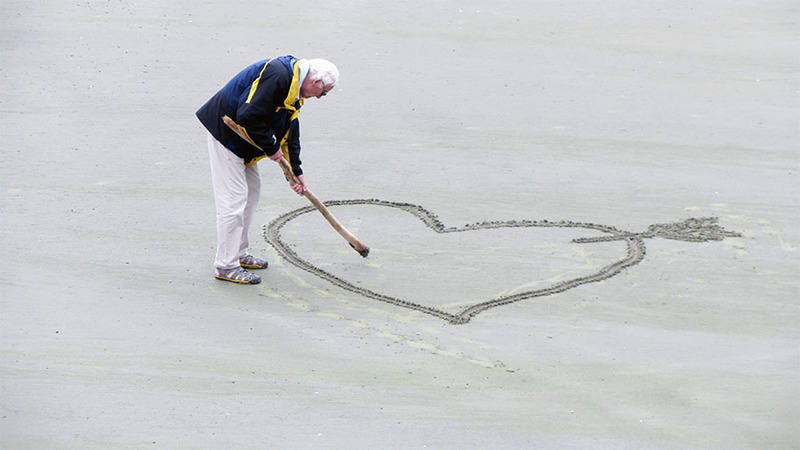 Valentine's day is just around the corner and you're probably thinking you should start making plans. Sometimes, it just seems we can't find that great place to book a romantic dinner, but then you remember "I already did this last year, this time I want something different, something new!" Well, I've put some suggestions together that I want to share with you and, hopefully, it will contribute to making your Valentine's day just perfect. As you know, we are based in Portugal, which is considered by many online entities and press the travel destination of the year, so my recommendations are all located there. 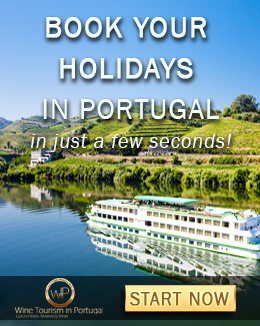 Trust me, Portugal offers the most perfect and romantic scenario for you to plan a great day. We even have our own Venice! Not to mention one of the greatest love stories in the world, Pedro and Inês. From the north to the south of the country, you'll find romance around every corner. This is one of my absolute favorites. 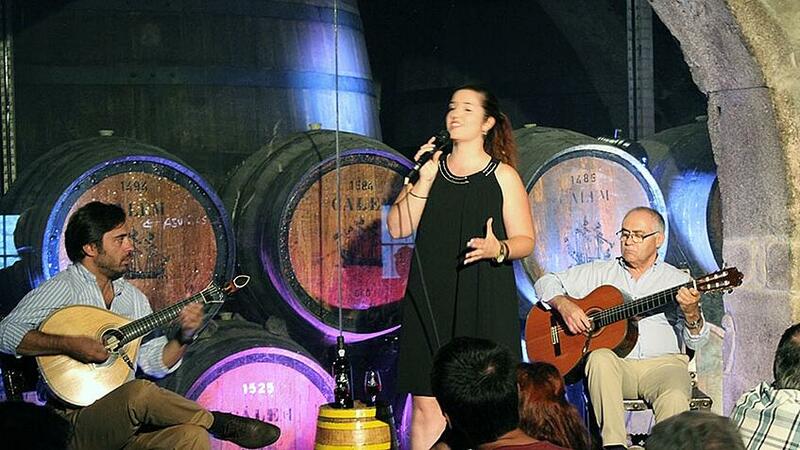 Not only you get a guided tour to one of the oldest Port wine cellars in the world, you also get to enjoy a Fado concert - the traditional portuguese music - while enjoying a nice glass of Port wine. 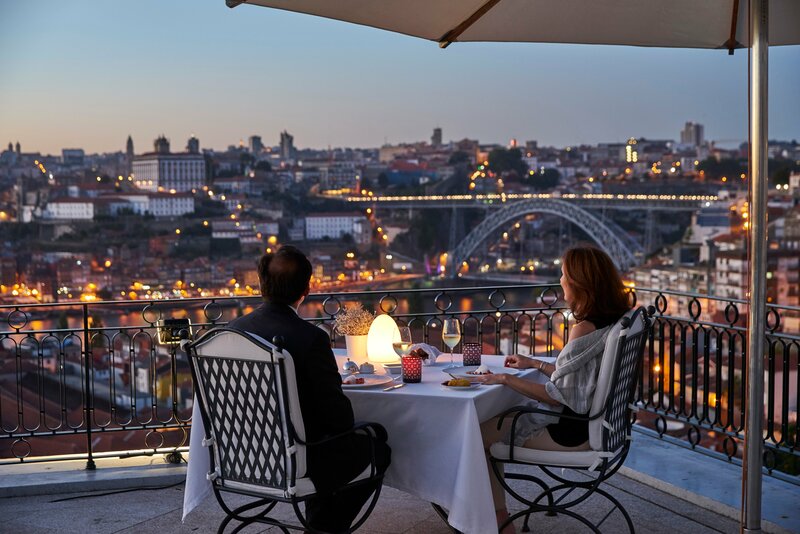 The unique smell of ageing port wine , the dim lighting, and the amazing sound of fado create a truly exquisite and romantic experience for your Valentine's day. 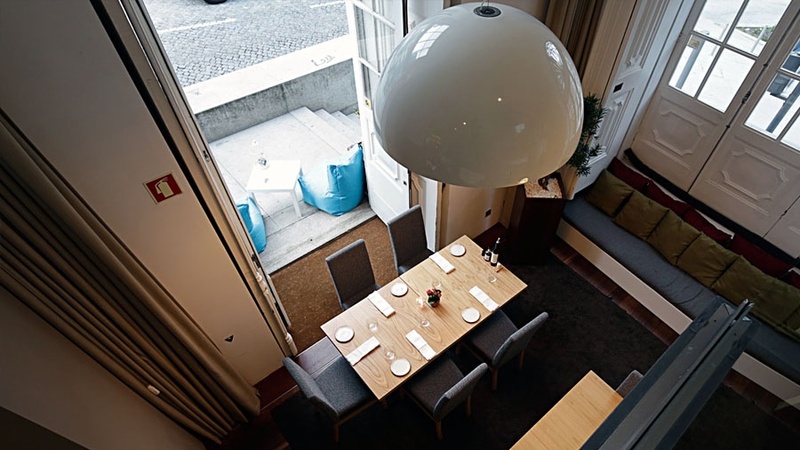 The “By The Wine José Maria da Fonseca” is located in the historic neighbourhood of Chiado, right in the heart of the city. Here, you'll have access to all of the great wines from José Maria da Fonseca “by the glass” as well as by the bottle and also a range of local food delicacies. There are several options available for you to choose the one that will best suit your romantic evening: Sparkling and Ceviche, Quesadilla and Red, Loin Beefsteak Sandwich and Red, or you can simply book your dinner and choose whatever you wish from the menu. By the Wine provides a very relaxed environment, perfect to start your Valentine's evening. DOP is located in Porto's historical center, classified as World Heritage, on a building just full of history. 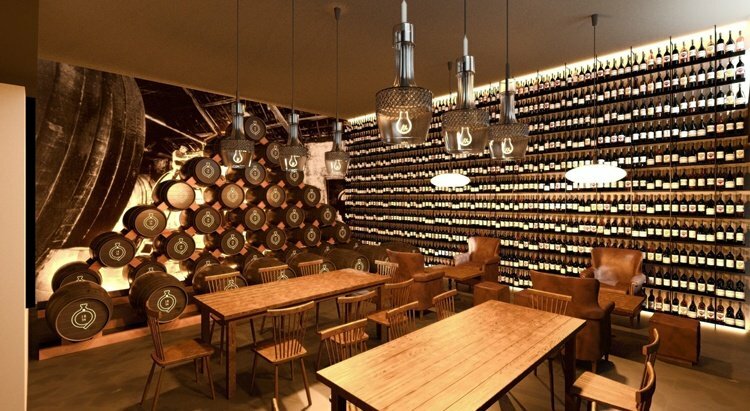 Chef Rui Paula created a place to promote the delicious portuguese gastronomy, as well as its great wines. At DOP, you'll find an intimate and familiar space, mouth-watering dishes, and a vast wine selection. A truly unique dining experience for those who want to make a difference on this Valentine's day. 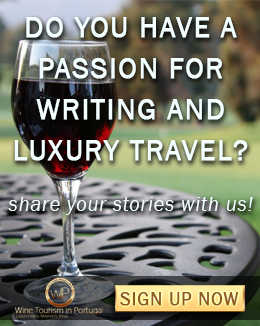 L'AND Vineyards is located in one of the best wine regions in the world, the Alentejo. For those who want to truly escape for a while, its privileged location, away from the cities, provides the perfect atmosphere for a very quiet, romantic and relaxing Valentine's getaway. Their romantic offer allows you to sleep under the stars in the Sky View suites which have a full opening on the room ceiling! Can you imagine a more romantic night? 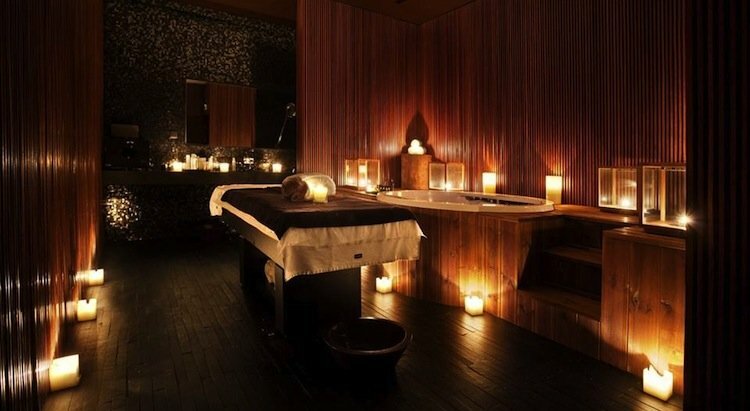 Besides that, you get a massage for two, a degustation menu with a 7-course meal, sparkling wine, chocolates, and a few other offers. This is the ultimate romantic package, you won't need to make any additional plans, they cover it all! 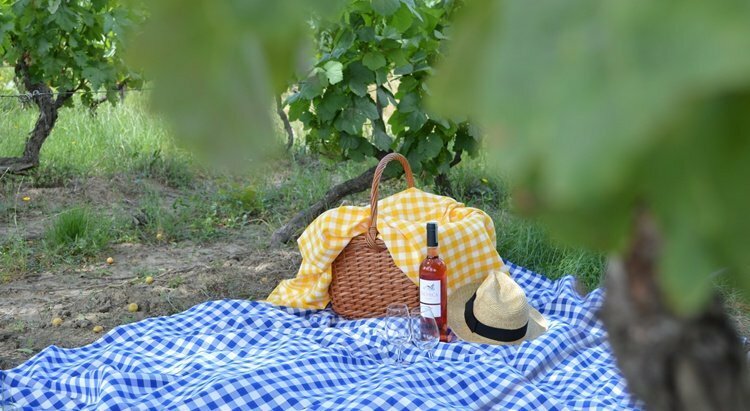 As you can see, there are options in several regions of the country, so no matter where you are or where you plan to visit, you can always find a great suggestion to make this Valentine's day the most original and memorable one. You can also find more options by clicking on the image bellow.